Come to AAI’s Open House on September 15! We would love for you to join us at an open house for our new Mid Michigan office located at: 115 S. Main Street, 2B, Freeland, MI 48623. Mark you calendars for Saturday, September 15, 2018 from 11am to 3pm for activities, food and lots of family fun. This is an event that can be enjoyed by the whole family. We have kids games, hourly door prizes, goodie bags, and free food and drinks. Our activity list keeps growing, and we are exited to have two bounce houses, a duck pond game, feed the bears games, fast pitch game, basketball, Safe Kids organization, balloon animals, striker clown game, face painting, a photo booth, and a Cabela’s activity station. Local fire and police will be present along with state police and ambulance. Thanks to very generous sponsors, we are now also having a Silent Auction. This is going to be a fun filled day that you don’t want to miss! 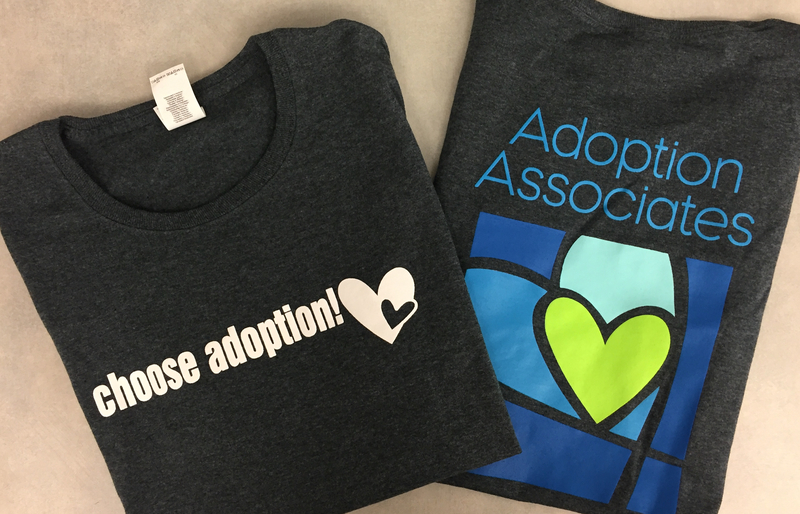 Stop by on Saturday, September 15 from 11 – 3 at Adoption Associates’ newest location at 115 S. Main Street, Freeland, MI. Hope to see you there!